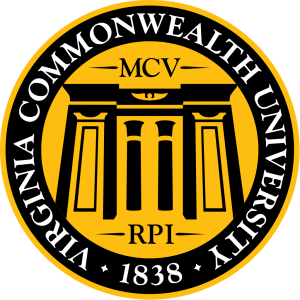 RICHMOND, Va. (AP) _ Virginia Commonwealth University is welcoming its largest freshman class. The incoming class is expected to total just over 4,000. The freshmen begin arriving in Richmond on Friday to move into residence halls. 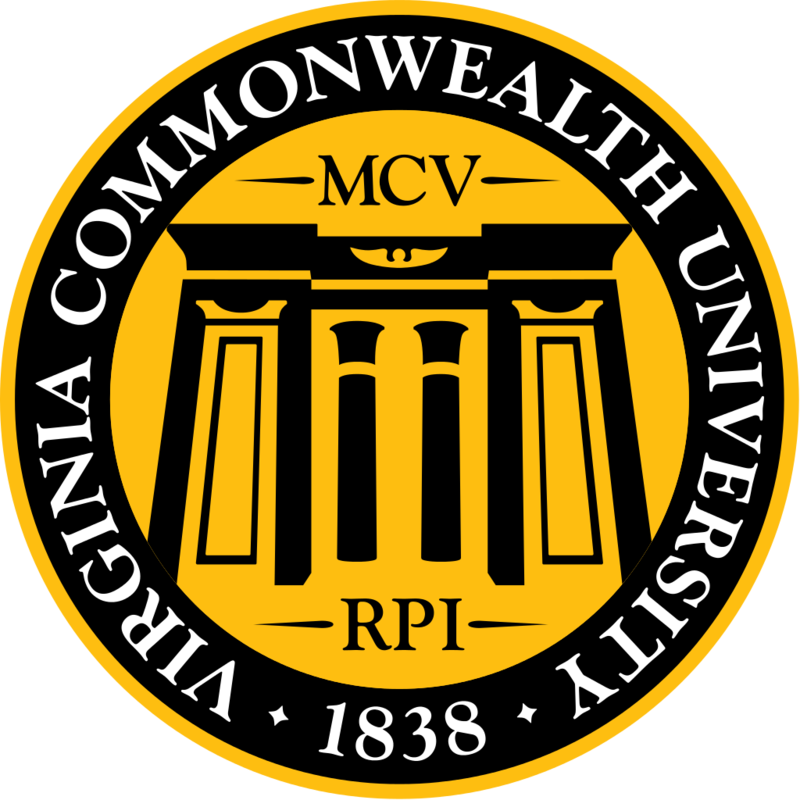 VCU will enroll an estimated 31,500 students this fall. Of the freshman class, 90 percent is from Virginia. Minority students represent 51 percent of the freshman class. Richmond-area freshmen will begin moving in on Friday. Saturday, all other freshmen will move in. VCU officials are warning of street closures during the arrival of students.